Watch the Facebook Live video archive. The critically acclaimed Dalí String Quartet brings the excitement of its signature mix of Latin American and European classical and romantic music to WRTI listeners! 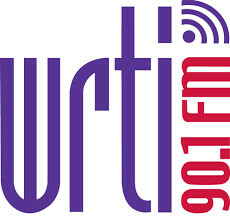 WRTI’s Susan Lewis is host. Founded in 2004, the quartet of musicians from Venezuela, Puerto Rico, and the U.S. has been embraced by critics and audiences for its vibrant combination of music with classical roots and Latin soul. The 2018 Annual Dali Quartet International Music Festival, July 27th to August 5th, is in North Wales, PA.